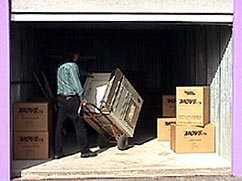 Whether you need to store boxes, furniture or business inventory, Valley Storage has room for your belongings. 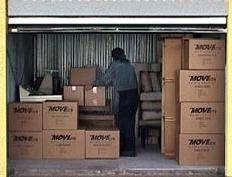 Standard unit sizes range from 5'x10' to 10'x30', with an average ceiling height of 8 feet. 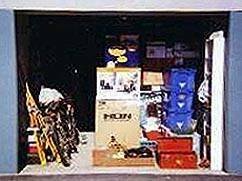 See the guide below to help determine the appropriate size for your storage needs. Store the furnishings of one or two bedrooms in a mid-size unit. 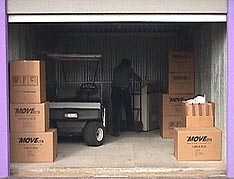 This unit is also the perfect size for extra business inventory or office equipment. A couch, chair, chest of drawers mattress and box spring, plus smaller items. The standard furnishings of a one bedroom apartment with some appliances, plus various small items and boxes. The 10'x15' holds the contents of three full bedrooms. It can also fit an entire office, including a desk, chairs, computer, lamps and shelves. The 10'x20' holds the contents of five full bedrooms. It can also fit an entire office, or a car or truck.